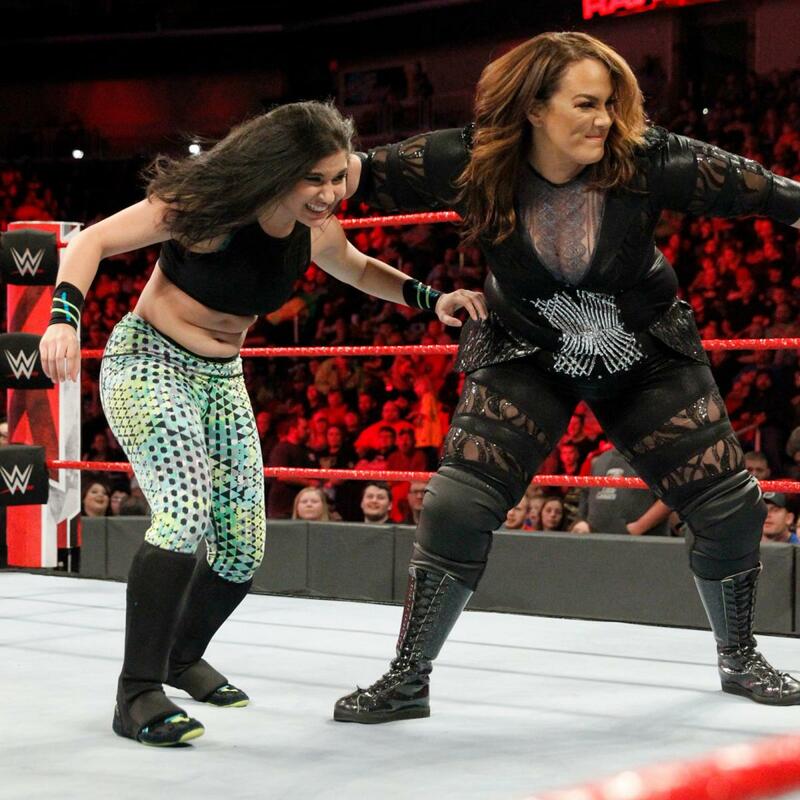 PWInsider’s Mike Johnson is reporting that there may have been some sort of scuttle backstage at this week’s RAW regarding the enhancement talent Vanessa Floyd who was used in-ring in a squash match against Nia Jax. Apparently the issue was over the fact that Floyd is only 17 years old. Johnson went on to note that this wouldn’t have been the first time that WWE has used an underaged talent in the ring, citing Jeff Hardy’s debut with the company many years ago losing a squash match to Scott Hall (Razor Ramon at the time) before he turned 18. He pointed out this was far more common place in the territory days, adding that Terry Gordy made his debut at the age of 14, Joey Mercury at 15 or 16. Johnson continued by saying that many had the feeling that WWE is a publicly traded company that holds themselves to a higher standard that your average “rasslin”, so why is there a 17 year old girl in the ring. Floyd, whose real name is Savanna Stone, is a 17 year old high school student, who also works on the independent circuit as Zero1 USA’s women’s champion. Stone was trained by Mike Elgin and has worked in numerous independent promotions, recently being booked at the National Wrasslin’ League in January.